Windows 10 is soon to be released and people can already sign up for it. 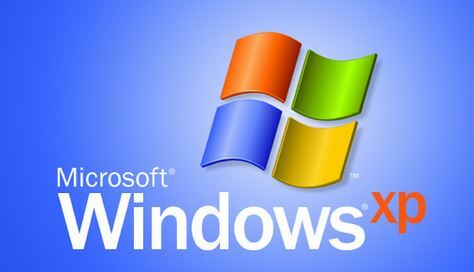 There was a lot of bad press about windows 8 and in all honesty it didn’t seem to be a worthy replacement of Windows 7. Now we have a new operating system that’s actually getting pretty decent feedback and might be a worthy replacement, we are talking about Windows 10. For people that have used windows 8 the changes will feel smaller then it will for someone that only used windows 7. Windows 10 has a very similar style to windows 8 but its just so much better in many aspects. Another thing worth mentioning is that you get Windows 10 for free if you currently are using Windows 7 or Windows 8 at the moment. With all the good feedback Windows 10 has received its a pretty good idea to sign up for a version of the Windows 10. It has less bugs overall. You wont have the same hang ups and small issues as often as it could happen in other versions. Executing actions is fewer clicks away. A lot of the bad feedback that the previous Windows received was that it was to many clicks to get something done. 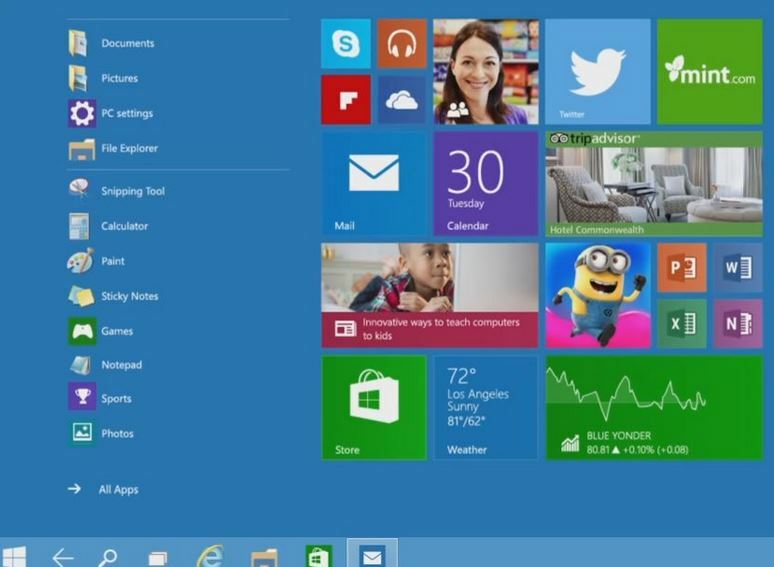 Windows 10 looks very much like a hybrid between windows 7 and Windows 8. They have taken the best from the two previous operating systems and combined it to this new Windows 10 version. To some extent they have surely succeeded with this, but if its enough to satisfy people is something we have to wait and see. As mentioned earlier you can get windows 10 for free for one year if you already have Windows 7 or Windows 8. The only thing you need to do is click your Windows icon in the bottom right corner and you sign up to the for a free version. You will just have to wait a bit and then eventually they will send you an email later on when they have released it. For people that cant get the free upgrade there is of course the option to just buy Windows 10. What the price will be is not known yet. Its surely going to be around the same price range as previous operating systems from Windows. So around €200 if you are going to pay for it.